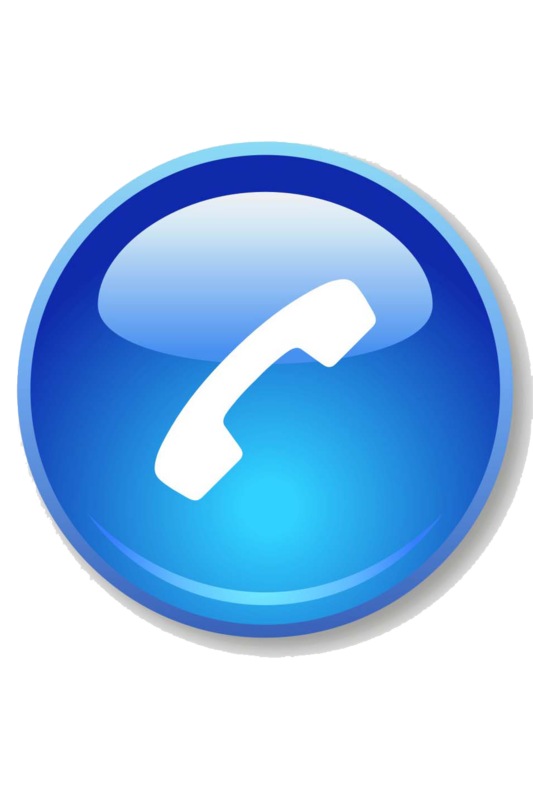 – Can open any number of images & auto arrange on one click. 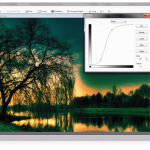 – Auto paneling for big images. – Fast rotate & resize. 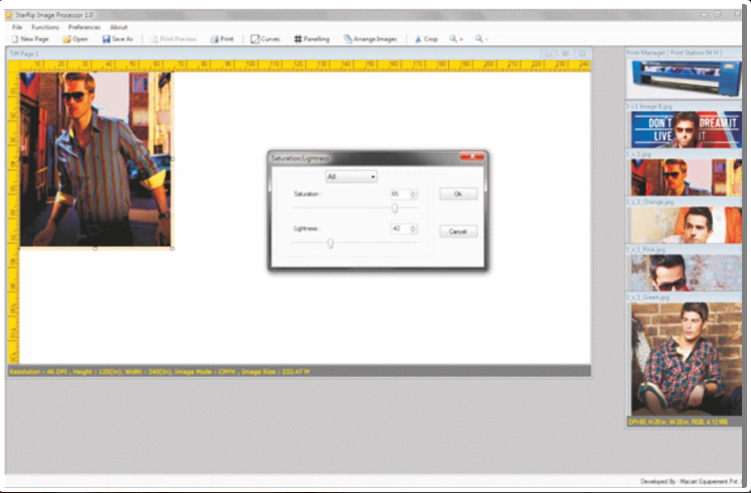 – Easy resize with mouse drag. – Fast opening of images-1 GB in almost 1 sec. 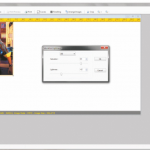 – Auto tiling & spacing between images. 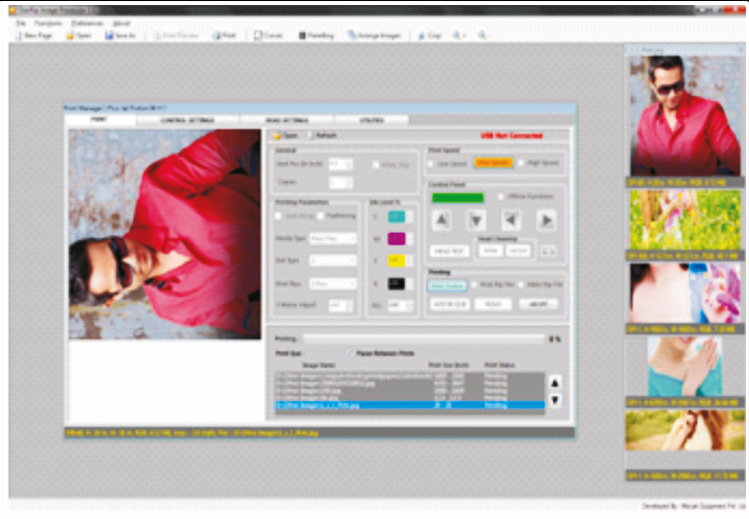 – Easy drag and drop images. 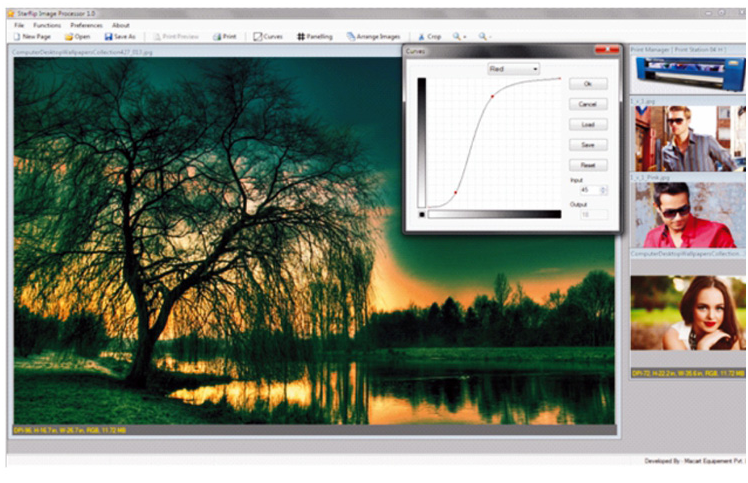 – Edit images. (Rotate image in [900 , 1800 , 2700], Apply curve for change color nformation, and create extra copies of same image). – Runtime page size change. 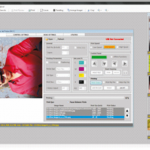 – Fast image preview & progress preview for printing & ripping. – Print any number of copies. – Runtime media motor adjustment. 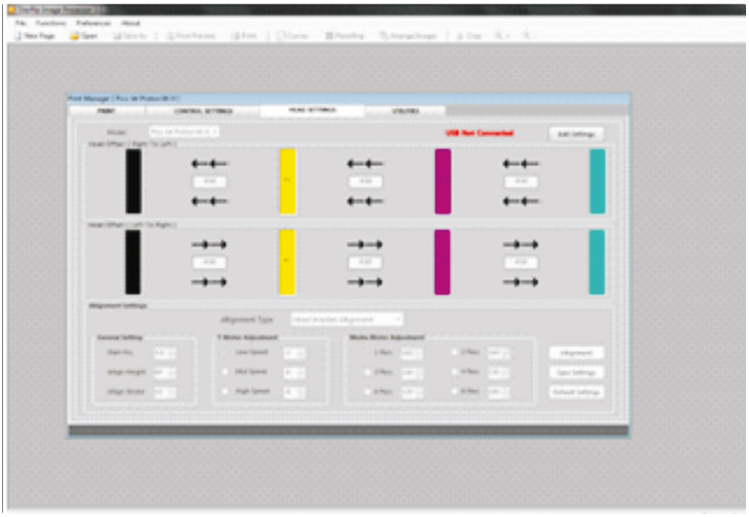 – Full printer control panel for X-Y movement vaccum, head test, purge & other printer functions. – Powerful print queue functions with pause between prints. – Add & edit media types. 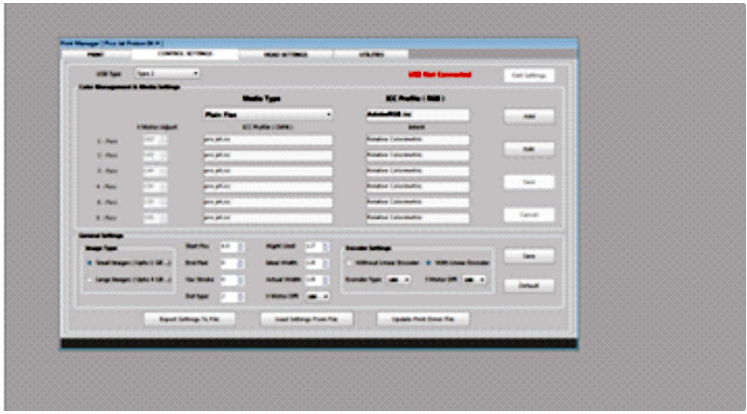 – Add ICC Profile & various setting for different media types. 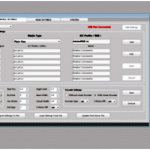 – Control Head Temperature and VTrim from Software. 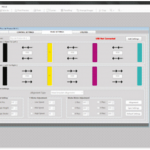 – Fast colour conversions-RGB to CMYK & CMYK to RGB using ICC profiles.